2015 is coming to a close. It has been a simply insane year, with an increase in millennial hiring, new emerging economies, and the decline of the Canadian dollar. But how has that affected the boardroom? 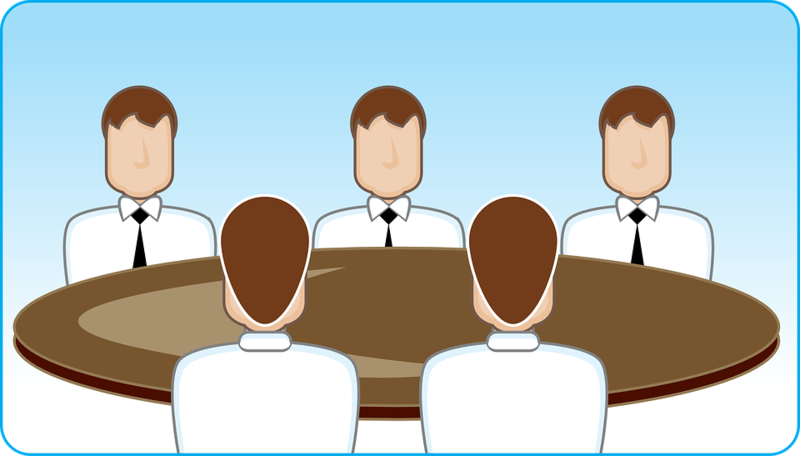 What are the boardroom trends of 2015? Big data equals big money! We’ve all heard the wheel of fortune participants chant big money as they spin the wheel, but this year big money was also being chanted in the boardroom. The source of the big money? Big data! 2015 has been the year that even the most reluctant boardrooms have opened their arms wide and embraced the power of data analytics. Data is key to making decisions, as it helps eliminate some risk factor. Big data also has the power to reveal trends and opportunities not necessarily spotted through traditionally analyzed information. These trends and opportunities represent new dollars for a business to earn, and thus the boardroom has been jumping for joy this year! Being lean as a business spread from startups to everybody this year. Offices switched from having dedicated office spaces to being open concept, reducing the amount of segregation and individual resources needed for a company. Other losses? No more bloat spend! Businesses have become much more strict with their budgets, preferring to spend on quality necessities than fancy extras. This is a huge difference, as now even large business are able to quickly switch directions and react to the market quickly. This creates an increase in competition, creating a further need to be leaner and cleaner! Did you know everybody is an entrepreneur? Literally everybody. The term has spread this year from meaning an innovative young-business owner to anybody in any position. There has been a mass encouragement of innovation, and ownership over the job and tasks assigned to you this year. Being innovative enables companies to move forward and continue to progress. Through encouraging entrepreneurship at every level of their business, companies are harnessing the collective power of their workforce and finding new directions to embark upon. Similar to businesses venturing towards a lean model, businesses are now also adopting agile development methods for all their departments. The reason for this is it allows the employees to experience a range of responsibilities, and promotes the team ethic. As the solution arises through cross-functional teams, and self-organization, many employers are finding that their workforce is more productive and motivated. They no longer have a set list of tasks to perform, and instead are able to feel actively engaged within their workspace. Boardrooms have embraced this change in team structure.